The probe agency's special public prosecutors DP Singh and NK Matta countered Sushen Mohan's claim that he had deep roots in the society, saying, "Mallya, Lalit Modi, Nirav Modi, Mehul Choksi and Sandesara brothers (Sterling Biotech Ltd promoters) had deeper roots in the society yet they left the country. There are such 36 businessmen who fled from the country in the last few years." New Delhi: The Enforcement Directorate on Monday opposed the bail plea of Sushen Mohan Gupta, alleged defence agent arrested in the AgustaWestland VVIP choppers scam, saying there was a likelihood of him fleeing the country like 36 other businessmen who had criminal cases against them. The ED told special judge Arvind Kumar that 36 businessmen, including Vijay Mallya and Nirav Modi, have fled from the country in the recent past. ED’s advocate Samvedna Verma said the probe was at a crucial stage and the agency was trying to find out who “RG” referred in the diaries of Sushen Mohan was. Samvedna Verma also accused Sushen Mohan of influencing witnesses in the case and told the court that he also tried to destroy evidence. The court reserved the order on Sushen Mohan’s bail application to April 20. Sushen Mohan sought relief on the ground that the agency has already completed the investigation and filed a chargesheet in the case. In his bail application, he said the ED’s contention of flight risk can be rejected, considering his past activities, where he joined the investigation as and when summoned. Sushen Mohan was arrested by the agency under the Prevention of Money Laundering Act. 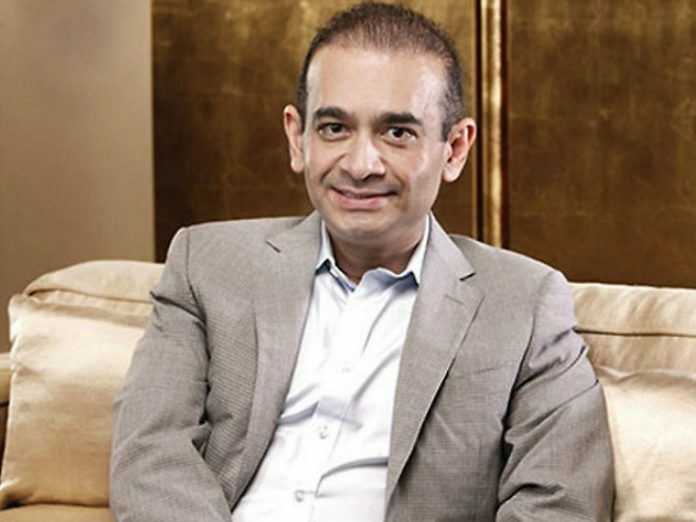 The ED officials said Sushen Mohan’s role in the case came to light on the basis of disclosures made by Rajiv Saxena, who has turned approver in the case after he was deported from the UAE and arrested by the agency. It is suspected that Sushen Mohan has with him some payment details in the Rs. 3,600 crore deal of AgustaWestland VVIP choppers and the link is to be unravelled, the investigators said.